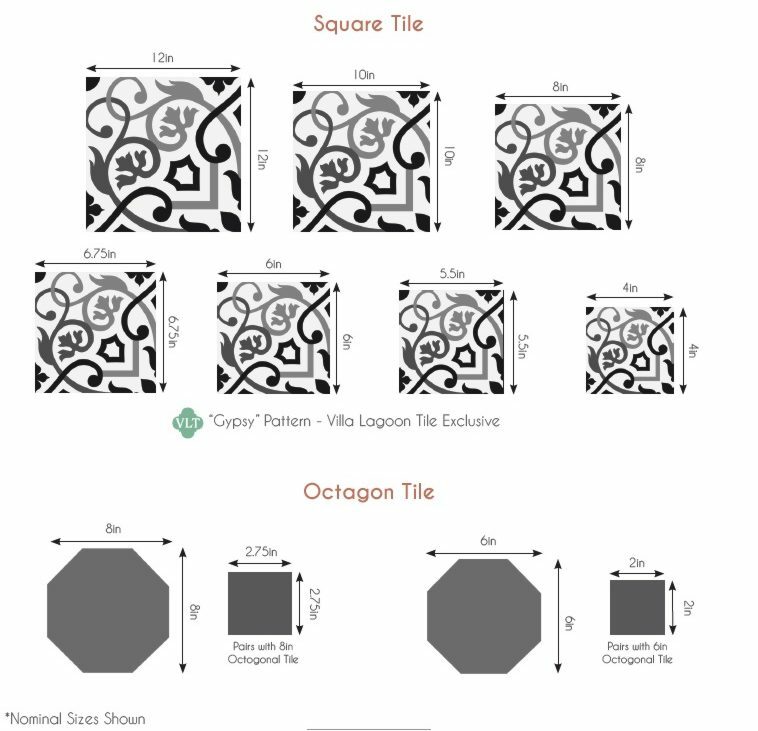 As you may have noticed, our Cuban Collection of cement tiles are named for famous Cuban dances. The whole culture in Cuba is all about rhythm, color, and joy. Our Son Cubano tiles have a pattern that looks so very different depending on how it is colored. You may see it all over Cuba but these Cuban color choices of cranberry red and pink really represent the favorites there. Think geramiums and green foilage. Cubans LOVE flowers, men and women. You can use solid color tiles for a border or design a pattern border using White, Monte Verde (green), Blush and Cranberry.